In Oshawa, Bowmanville, Courtice, and the surrounding areas, homeowners turn to Crowells Roofing for all their roofing needs. As an experienced and licensed Oshawa roofing contractor, we offer a wide variety of roof services that include roof replacement, brand new construction roofing, complete roof inspections, and dependable roof repairs in Oshawa and the surrounding areas of Ontario. 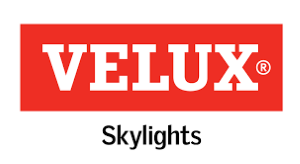 We also have specialized services and products such as insulation, skylight installation, siding, and gutters. We are fully certified in all roofing project both large and small, and our roofers have decades of combined industry experience no matter type of roof you need. From cedar shakes to metal roofing, you can rely on our Oshawa roofers to get the job done. 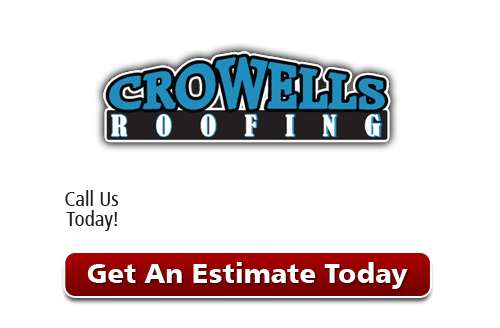 Contact us today and let a Crowells Roofing contractor help you with your roof repairs and construction. What distinguishes Crowells Roofing from other contractors is that we have both the experience and skill necessary to perform any roofing job in a manner that is efficient, dependable, and affordable. We have worked with dozens of clients in the Oshawa area. We have installed various roofing types that include metal roofs, asphalt shingles, tile, and wood. We can sit down with you to help you design every detail of your roof, and then build it to your exact specifications. We are committed to building roofs of the highest quality from with materials from reputable manufacturers that you trust! With insulation installed around you home, you have the ultimate defense against harsh weather outside. We install premier insulation all throughout your home. This ranges from the attic area, throughout the walls, floors, and ceilings. We help you choose the right insulation for your home that will give your sold protection. Our insulation services are guaranteed to block all drafts and tighten the seal around the most crucial areas of your home. We use an easy step by step process implementing the insulation that make it easier and quicker than ever. You’ll love results! At Crowells Roofing, we pride ourselves in be able to deliver amazing results. Whether you building a house for the first time, or replacing an old roof, we approach every job with absolute precision and skill. Our Oshawa roofers work closely with each of our clients through ever phase of construction from old roof removal, to new construction design, delivery of all materials, implementation and finishing, and finally cleanup. 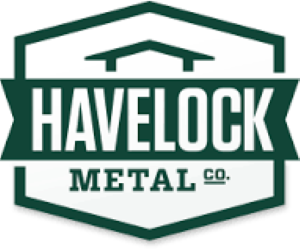 We never take short cuts, and we only use the finest materials available in the industry. This is why we are Oshawa’s #1 roofing contractor. Call us today and let us help you launch your new roofing project, whether you’re located in Oshawa, Bowmanville, Courtice, or any of our surrounding service areas! Our roofing contractors in Oshawa, ON are always happy to help. If you are looking for an Oshawa roofing contractor, then please call Crowells Roofing at 905-926-1765 or complete our online request form.